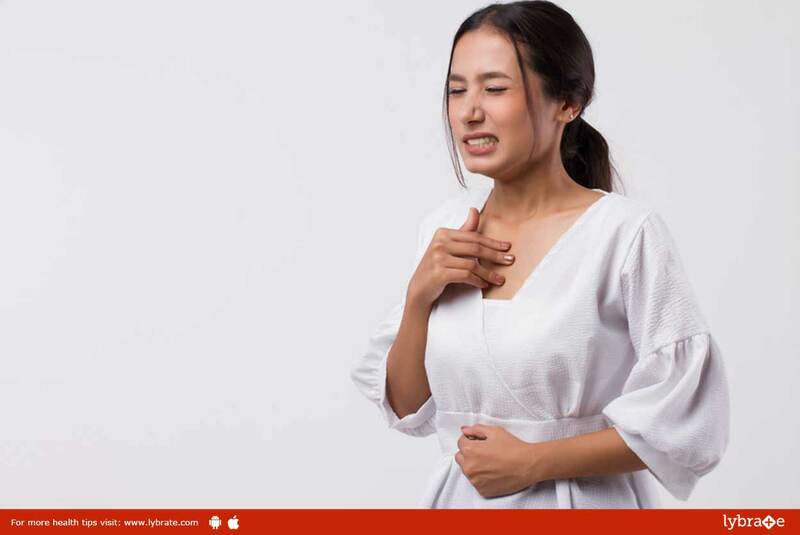 Acidity is a group of symptoms that is caused by excess acid that is produced by the gastric glands present in the stomach. Gastric or hydrochloric acid is produced naturally in the stomach. This helps in digestion and breaking down of food. Excess production of this acid is triggered due to acidic foods, dehydration, alcohol and stress, thus giving rise to acidity. In case of acidity, the excess acid moves up from the stomach to the food pipe. Uncomfortable symptoms include heaviness, sour taste in the mouth along with burning sensations in the throat or stomach. Consuming food stuff like chocolates, fatty food, spicy food, non-vegetarian food and coffee. Intake of medicines like aspirin, antibiotics, NSAIDs. How does homeopathy address this issue? It is a popular system of medicine which follows a holistic approach without any side effect. Homeopathy addresses the underlying causes of the symptom so that the administration of a remedy can stimulate the individual’s immune system and hence, aid the body in healing itself. When an appropriate medication for the treatment of acidity is chosen, every aspect of the patient should be taken into consideration. Carbo Veg: It is one of the most common homeopathic medications that is used to treat gas that is formed inside the stomach during a bout of acidity. Natrum Carb: This can be used be used to relieve the acidity resulting from reactions occurring in the food pipe. A calculated dosage of “natrum carb” helps in calming down the reactions that take place in the food pipe and thus, relieves you from the resulting discomfort. Nux Vomica: This is a popular homeopathic medication that is used to address various forms of stomach ache, including pains resulting from acidity. Arsenicum album: This is used to treat symptoms such as a burning sensation in the stomach along with the food moving up to the oesophagus. This burning pain is felt all along the food pipe right up to the throat. These are just a few of the commonly used Homeopathic remedies and are mentioned only to create awareness about the effectiveness of Homeopathic medicines for Acidity. It is not advisable to resort to self-medication for any disease. ← Initial Signs Of Ailing Skin That Make You Look Aged!